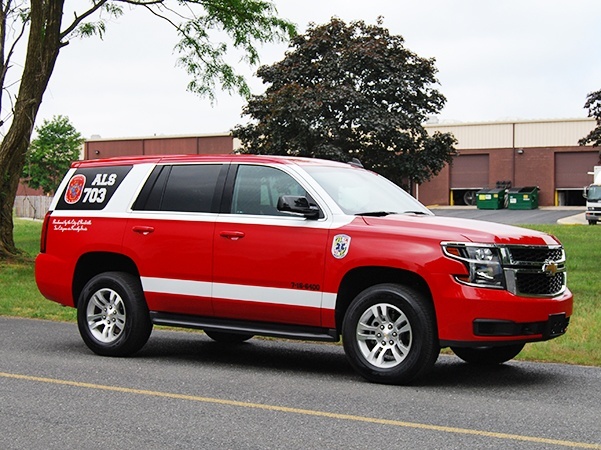 Rockville (MD) Volunteer Fire Department: Chevy Tahoe conversion vehicle from Ron Willett, DPC Emergency Equipment, Marydel, DE. 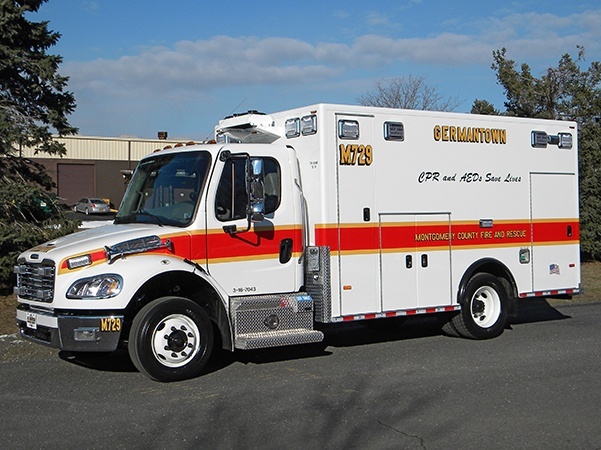 Solomons (MD) Volunteer Rescue Squad: Freightliner M2, Medium Duty, PL Custom Titan from Ron Willett, DPC Emergency Equipment, Marydel, DE. 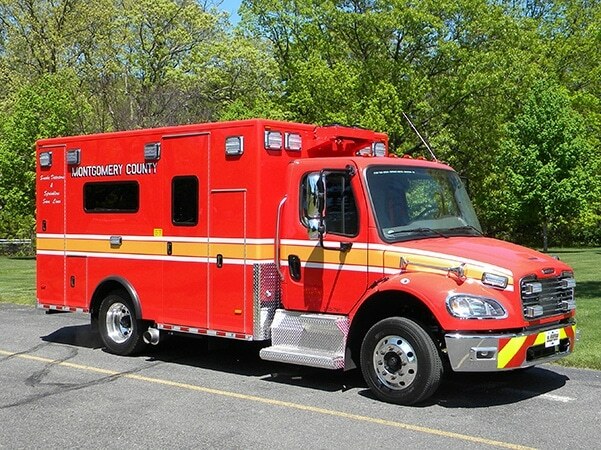 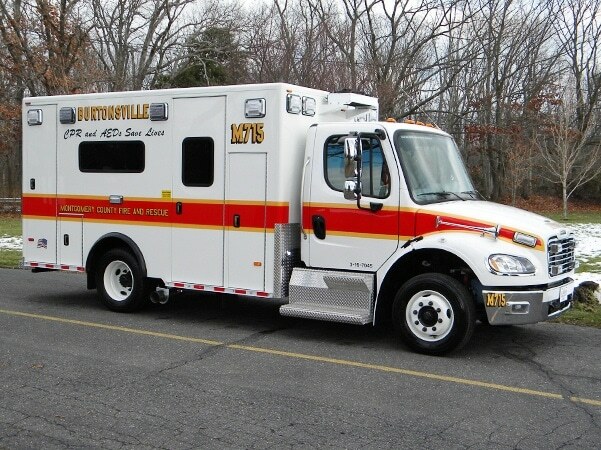 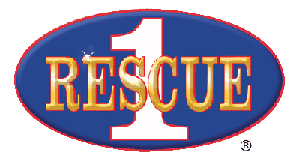 Montgomery County (MD) Fire & Rescue Services: four Freightliner M2, Medium Duty, PL Custom Titans from Ron Willett, DPC Emergency Equipment, Marydel, DE. 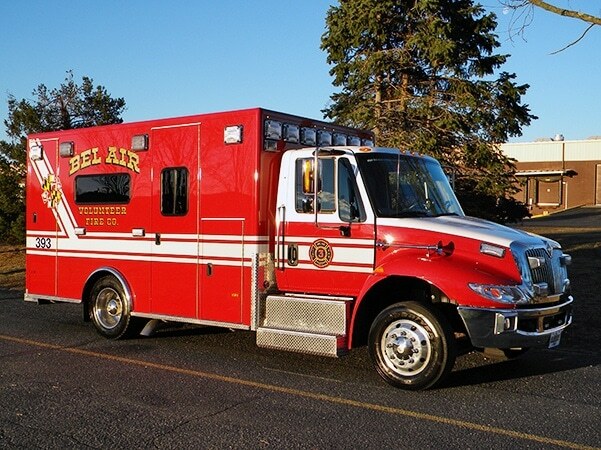 Bel Air (MD) Volunteer Fire Company: two International 4300, Medium Duty, PL Custom Titans from Keith Twilley, DPC Emergency Equipment, Marydel, DE. 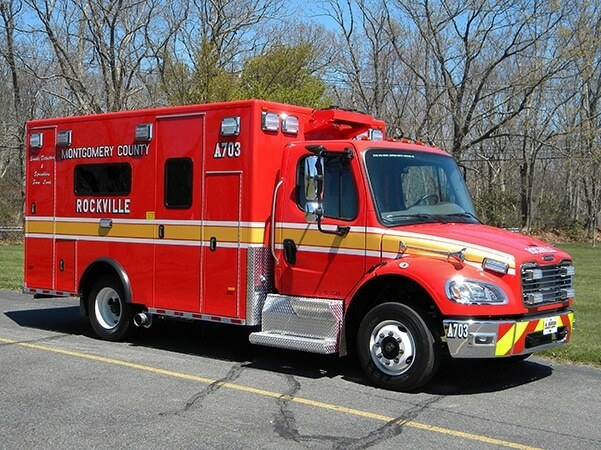 Montgomery County (MD) Fire & Rescue Services: Freightliner M2, Medium Duty, PL Custom Titans from Ron Willett, DPC Emergency Equipment, Marydel, DE. 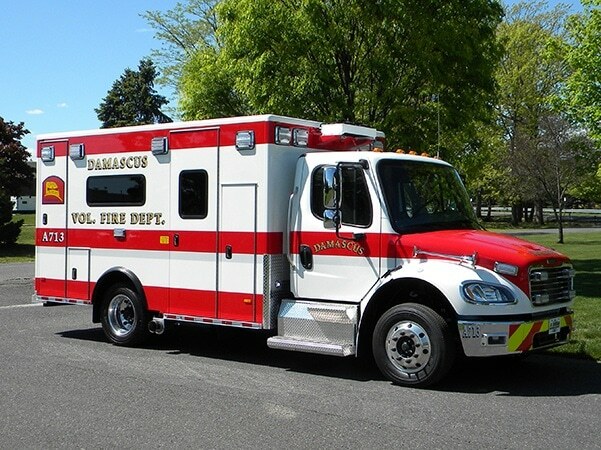 Damascus (MD) Vol. 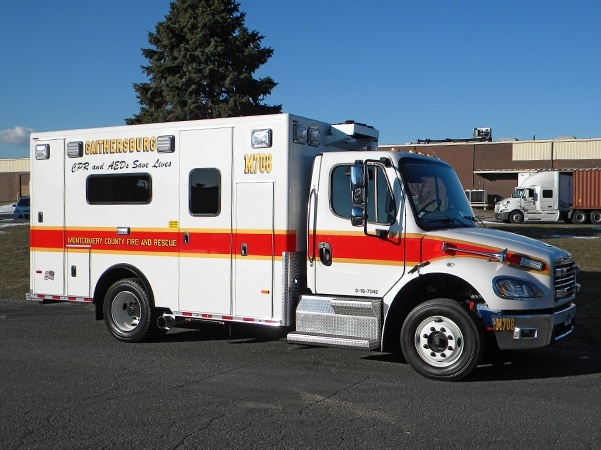 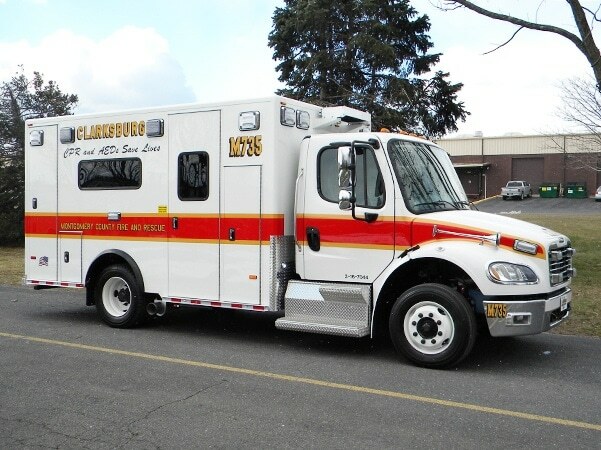 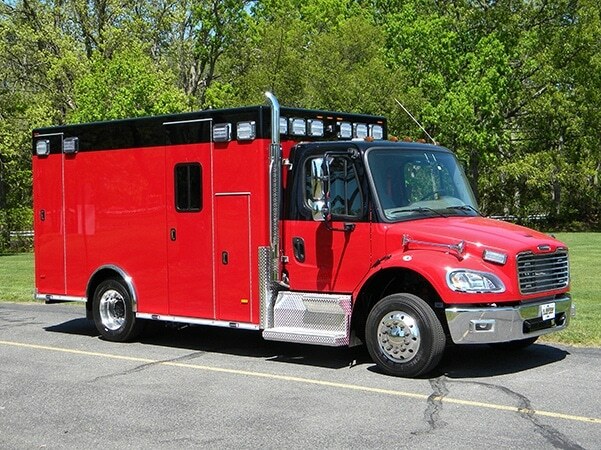 Fire Department: Freightliner M2, Medium Duty, PL Custom Titan from Ron Willett, DPC Emergency Equipment, Marydel, DE.